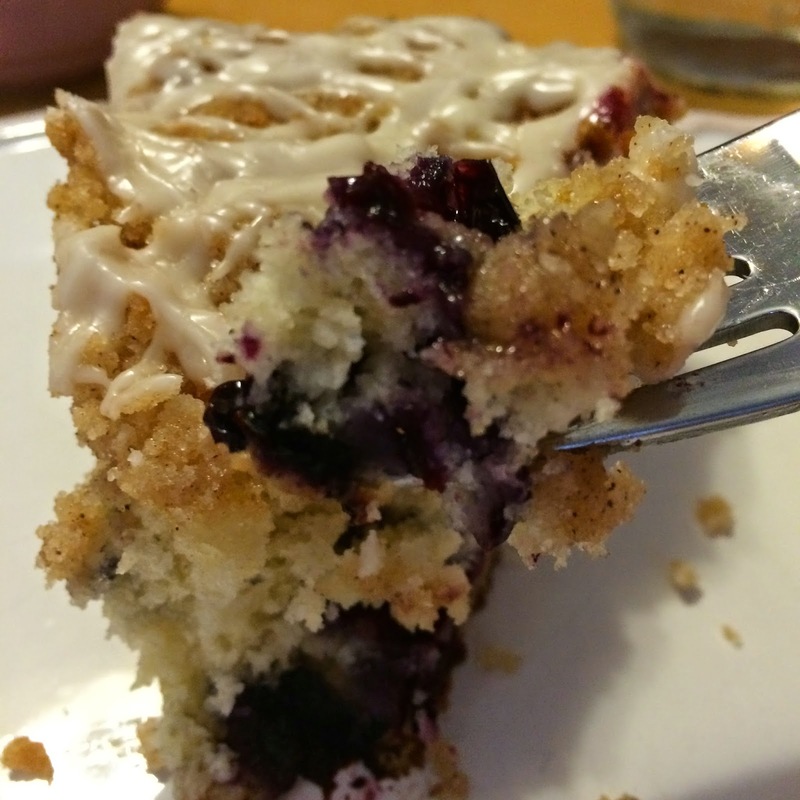 This blueberry cake is a recipe that I have made a number of times over the past five years. I have adjusted some ingredients here and there until I got it absolutely perfect! 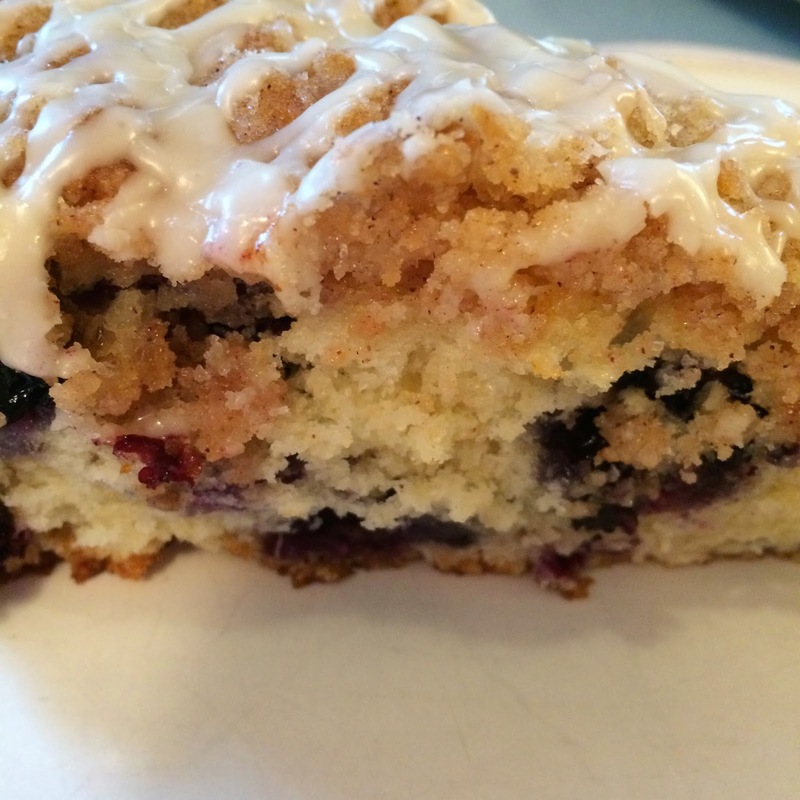 It comes out best using fresh blueberries, but I have used frozen blueberries in a pinch with good results! This looks delicious! 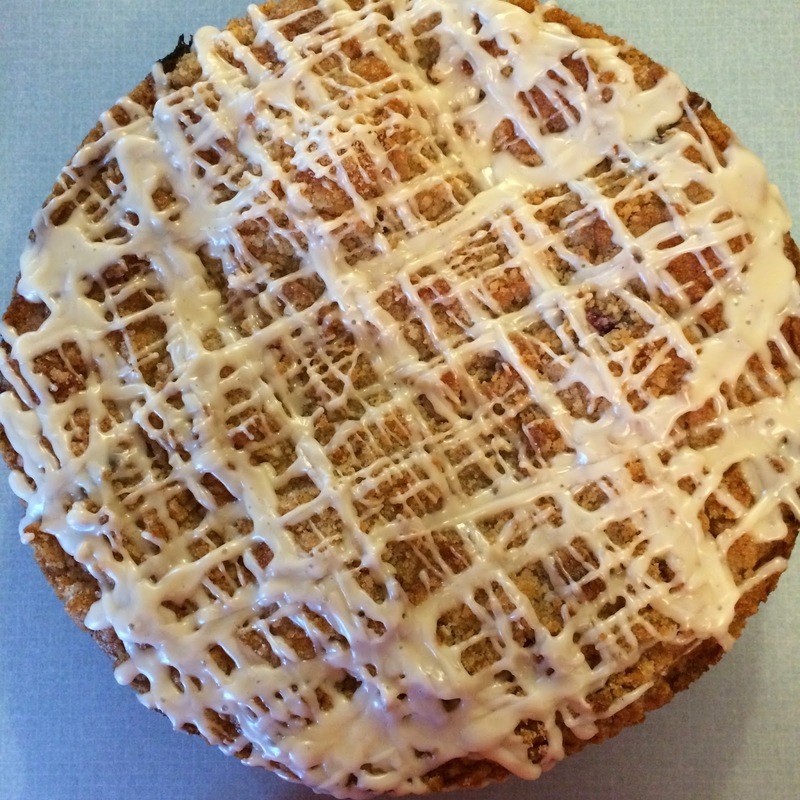 I make a similar version, but it's with a muffin mix out of a box. Doesn't sound as appetizing as yours, but it's really good, too! Thanks Laura! 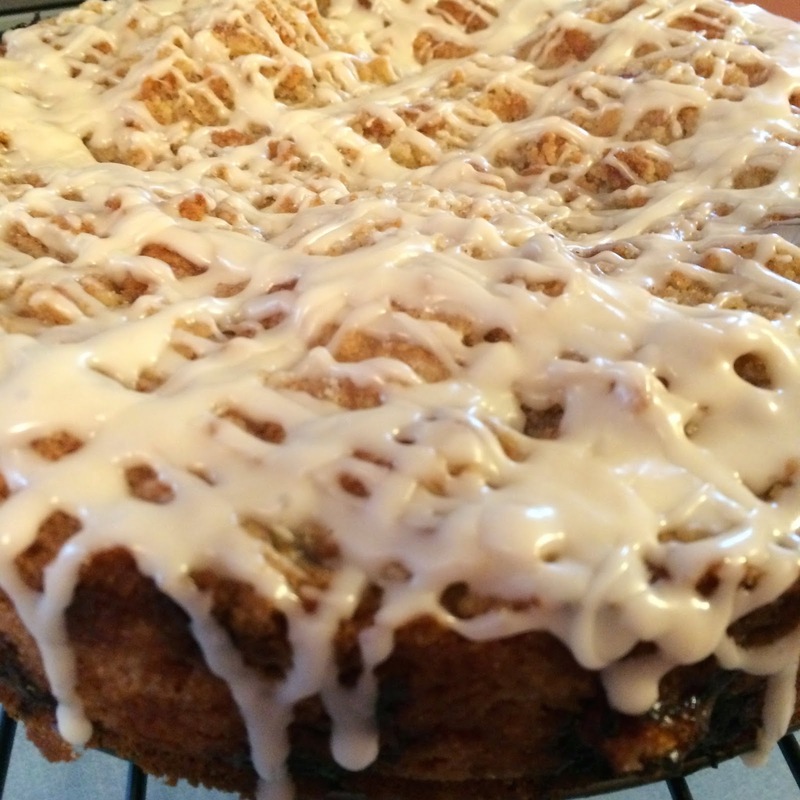 Your coffee cake sounds great! I love using boxed mixes as shortcuts! Thanks for stopping by!